Private ski clubs are an anomaly to Ontario with it’s members enjoying their very own hill and creating a family-oriented Club atmosphere that brings together multiple family generations. Professional staff are commissioned to maintain the terrain and state-of-the-art equipment, administer membership services, and create sport enhancement programs, some of which are the launch points for ski racing athletes competing on the world stage. There are four Clubs along the Blue Mountain ridge and three more not far away. 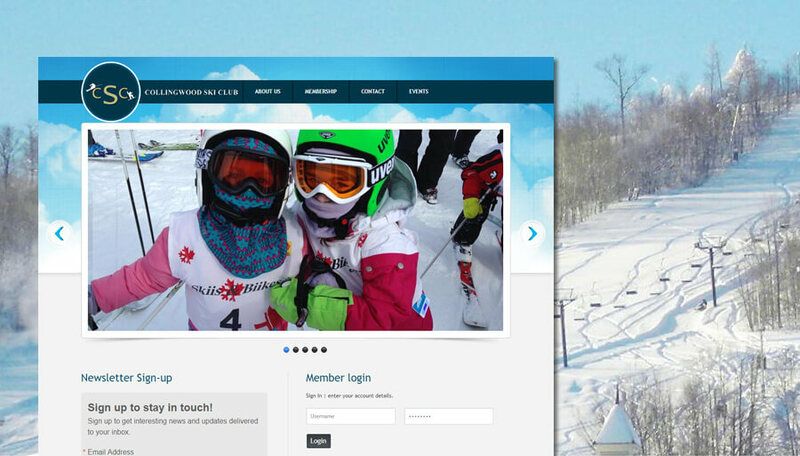 The challenge in developing a private ski club website was to bring all of the detailed Club information to web users in a simple and effective way and bring both members and non-members useful online tools. 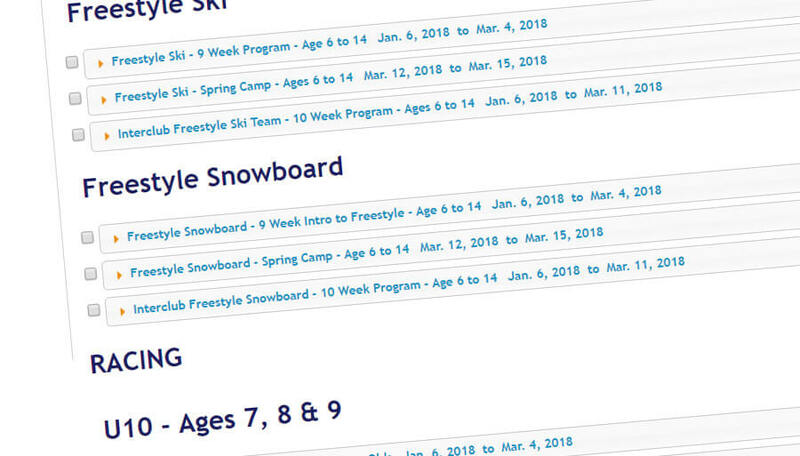 Online ski program registrations, event calendars, guest reservation forms, secure private member areas, and content management tools developed by eCrew have helped to extend the uses of a Club website beyond snow reporting and marketing information. 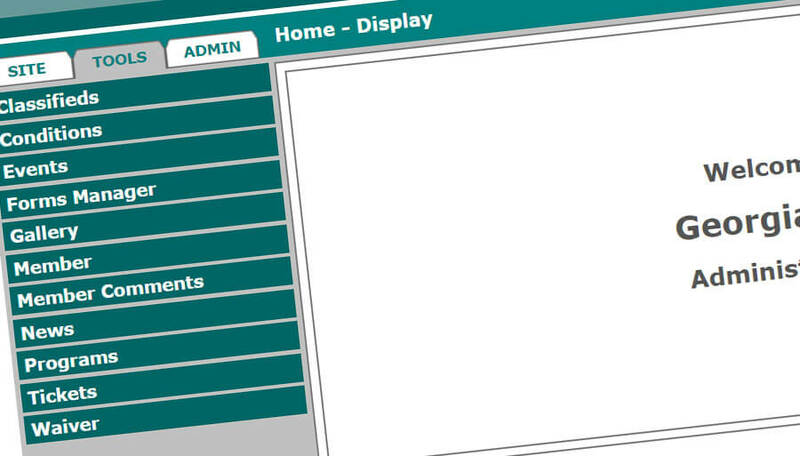 Simple, user-friendly admin back end interfaces allow Club staff to self manage the content and retrieve member requests securely and with ease, bringing the Club heightened administrative efficiency. Our goal was to create a site that was more user friendly for our members, while still providing non-members with information regarding the Club. One of the strengths of eCrew is their knowledge of the ski industry, particularly the private Ski Clubs. As a result, Michele Mauviel and Cliff Jensen were able to provide us with excellent suggestions and develop new features to improve the site. eCrew staff were very helpful in the design aspect, and also once the new site went live. Any questions or technical glitches have been addressed and resolved quickly. It is a pleasure working with them.